Portable version of a Baby Grand Piano. A piano shell which takes many models of digital piano inside such as a Clavinova. Much lighter, thus reducing transport costs. No tuning necessary. 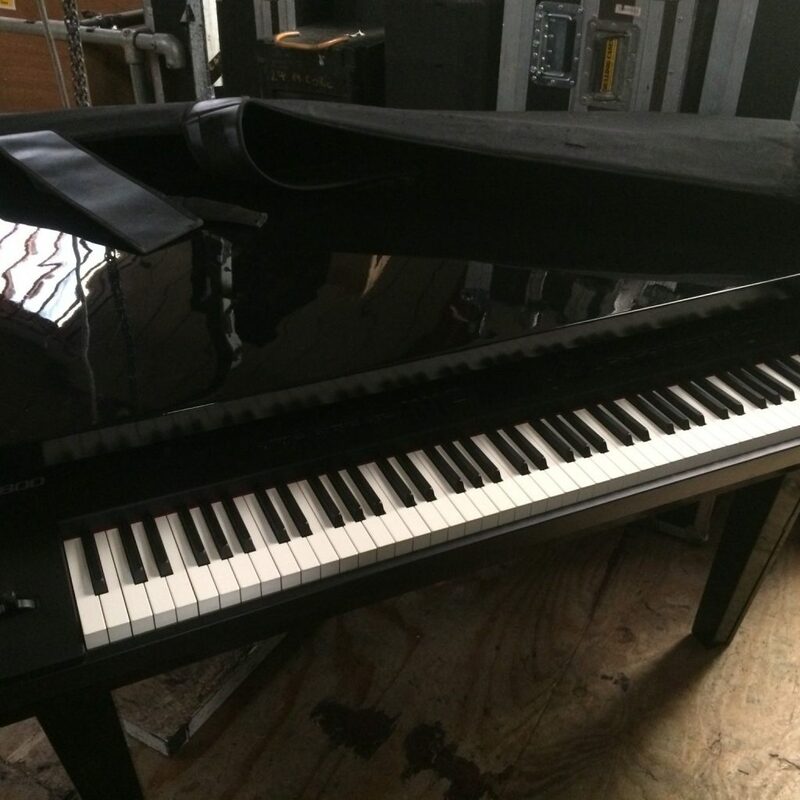 Price includes piano. Portable version of a Baby Grand Piano. A piano shell which takes many models of digital piano inside such as a Clavinova. Much lighter, thus reducing transport costs. No tuning necessary. 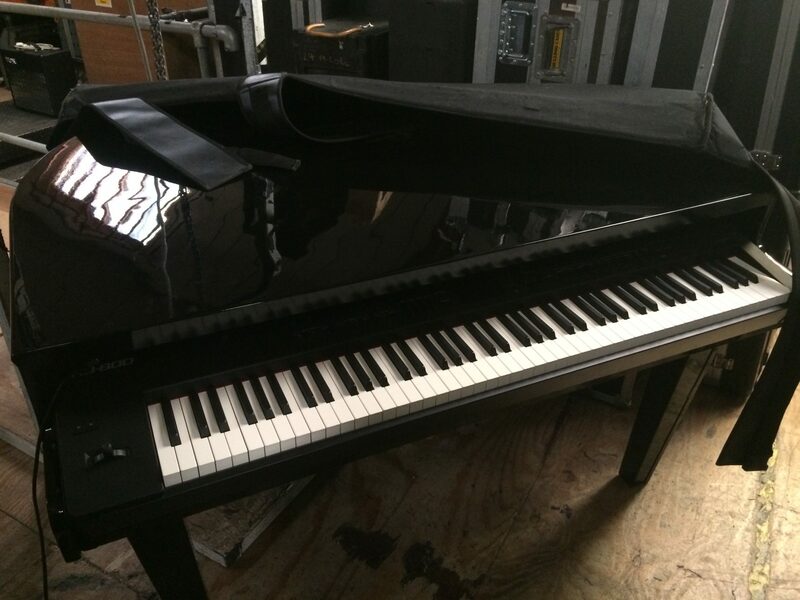 Price includes a top of the range Yamaha or Roland digital piano. Shell available in black or white.